Hey All! A brand episode of The Process: Sensation Spectacular is now up at Image Addiction! Kurtis and I had the pleasure of chatting with The Mighty Joe Casey. 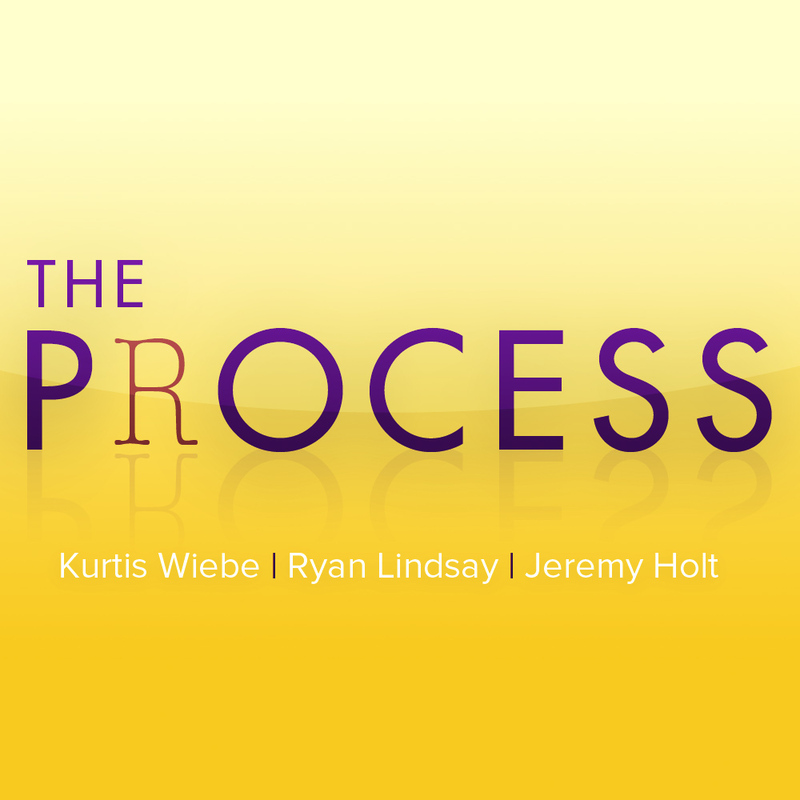 His insights and encouragement have been invaluable and we’re proud to provide our listeners with even more process junkie material to inform and inspire from the best in the industry.